Aquaman star Jason Momoa is given top recognition in TC Candler and The Independent Critics' "The 100 Most Handsome Faces of 2018." 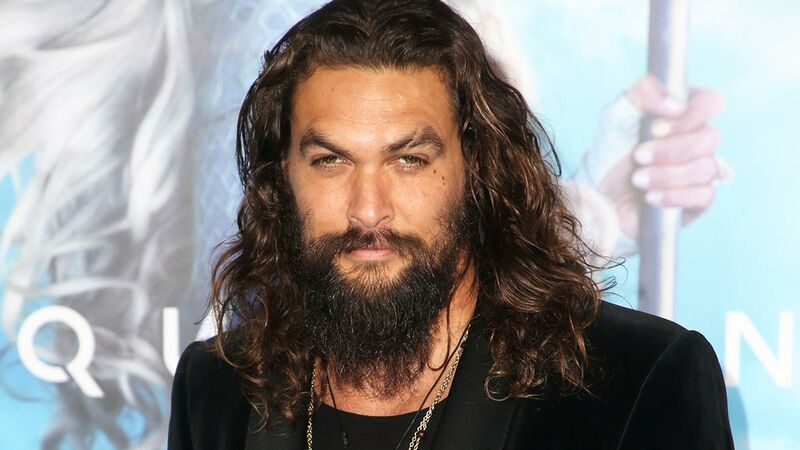 His life-changing role was portraying Khal Drogo in HBO Series Game of Thrones. ICYDK, Jason also appeared in Baywatch Hawaii when he was only 19 years old. With a sharp eye for beauty in diversity, TC Candler shares this contest is not about popularity or being country-specific. In their video post, the award body boasts of multi-racial inclusivity, saying, "It is widely considered to be the most internationally recognized and prestigious list of its kind... The list introduces new faces to countries they ordinarily would not reach. The Independent Critics search far and wide, listening to the many millions of suggestions submitted by the public over the past couple of decades, and they then put together a list representative of the modern ideal of worldwide beauty." Jason's nomination was documented in this TC Candler Instagram post. Actor Edris Elba, who was named People Magazine's Sexiest Man Alive, is number three and a Hall of Famer in The 100 Most Handsome Faces of 2018. Our very own James Reid made it to the 21st spot.